Teams at the college basketball level can find success running a number of different styles of offense. Infact even the Syracuse Men's Baskteball team has had a few different offensive styles that have found success. 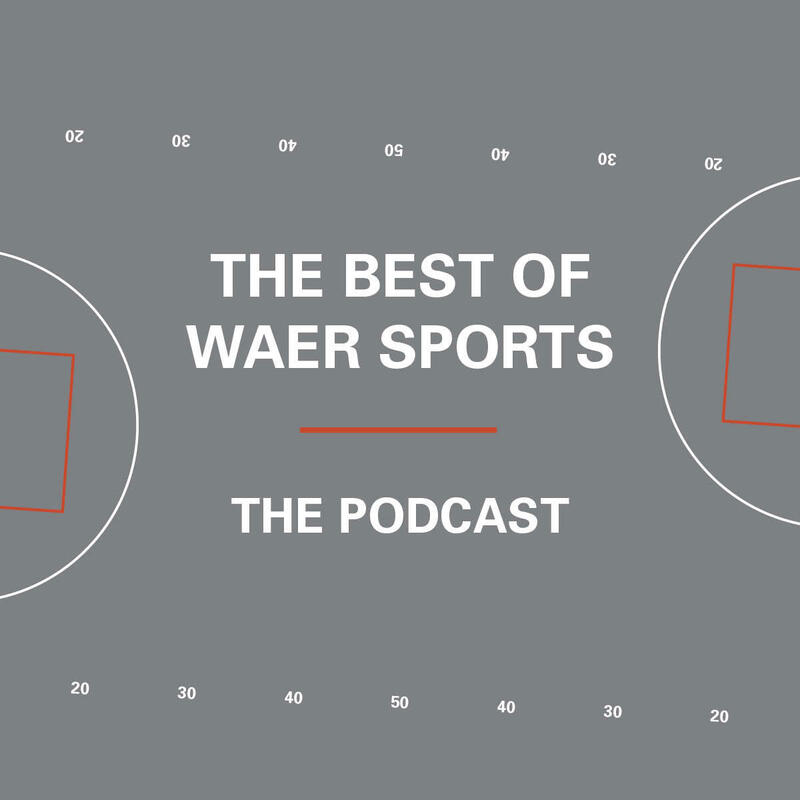 But this week on The Best of WAER Sports Podcast, Jonathon Hoppe explains there has always been a strong correlation between success and three point shooting for Jim Boeheim's squads. WAER's Jonathon Hoppe discusses the importance of three point shooting for SU Men's Basketball.